You are currently browsing the category archive for the ‘Accessories’ category. 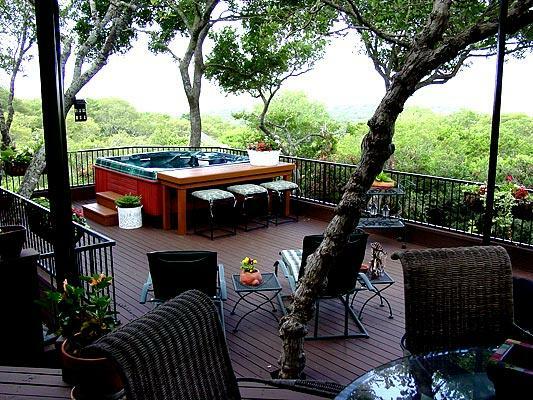 In our recent post, The 5 Most Popular Deck Designed Explained, we reviewed five design categories — platform, raised, multi-level, two story and screened-in decks. Today, let’s look more closely at the platform deck. What exactly is a platform deck? Well, a platform deck is a rather simple structure that’s designed and built just a few inches off the ground. 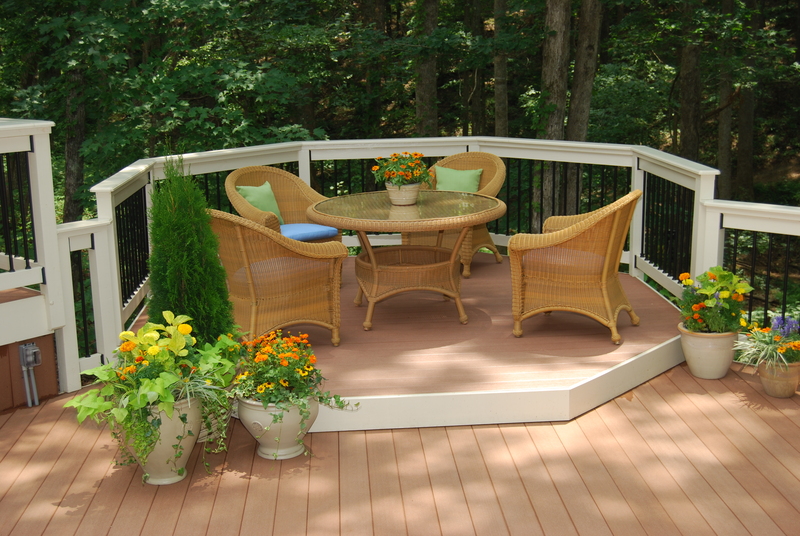 It is also referred to as a grade-level, ground-level, or low-level deck; patio deck or floating deck. 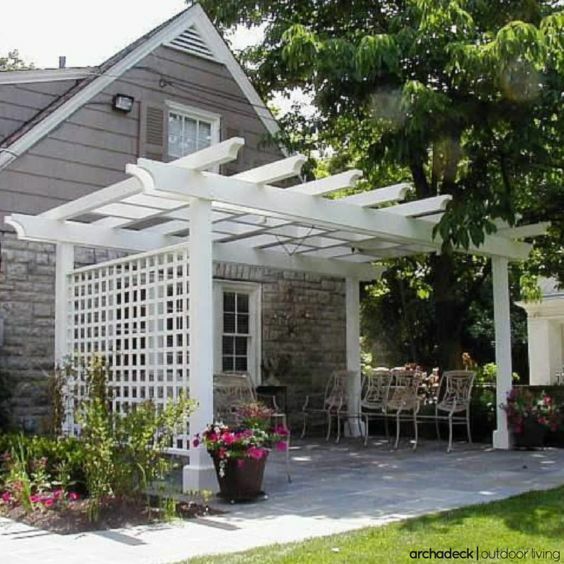 Whichever label you use, the hallmark of this design is a deck that’s raised, ever-so-slightly, creating a structure to bridge-the-gap between your home and your backyard. 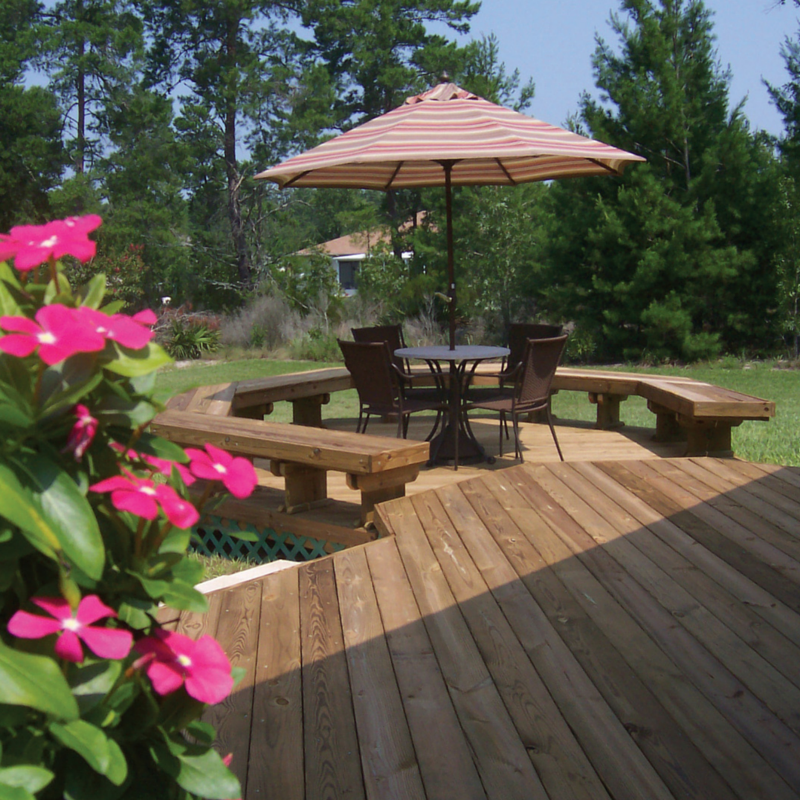 As a contractor, we spend a great deal of time with homeowners talking about large concepts for the overall design of a new deck, screened porch or other outdoor space. These discussions involve topics such as layout, size, building materials, colors, function and flow. But smaller design details such as lighting, are really important too. 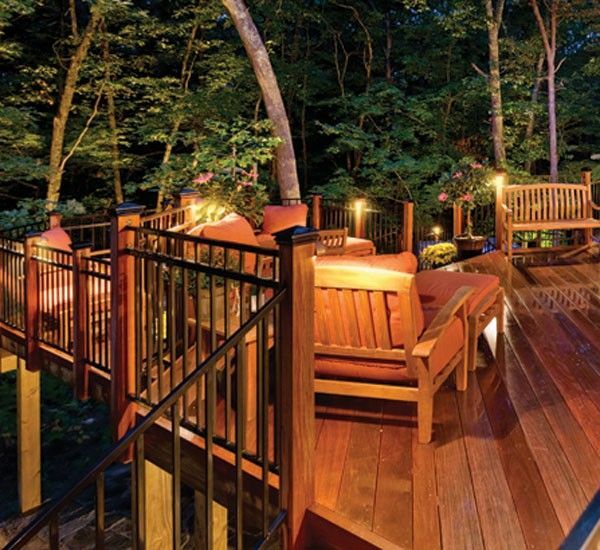 And the best lighting will illuminate your whole deck including the steps and the rails to boost its style, safety and usage. So as summer fades away and the days become shorter lighting is a way to invite visitors outside, extending the use of your outdoor space into the latter parts of the year. 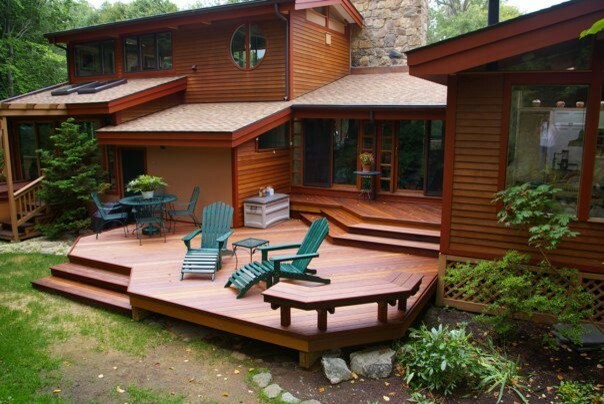 In our earlier post, “Awesome Deck Accessories You May Not Know About” we discussed ways in which contractors add custom detail to a deck project with floor board pattern, inlays, material/color combos and trimmed-out deck posts, beams or stairs. But once your contractor wraps-up the building phase, it’s time for you to finish-out the space to best suit your lifestyle. So to help out, we’ve gathered some tips from around town (and around the web) for more awesome deck accents and accessories with creative comfort, cutting-edge convenience and ultimately, your contentment in mind. Comfortable, eye-catching deck furniture is probably the first thing you’ll want to add to your new ‘outdoor room’. Furniture will set the stage for relaxing, dining, entertaining or conversation. 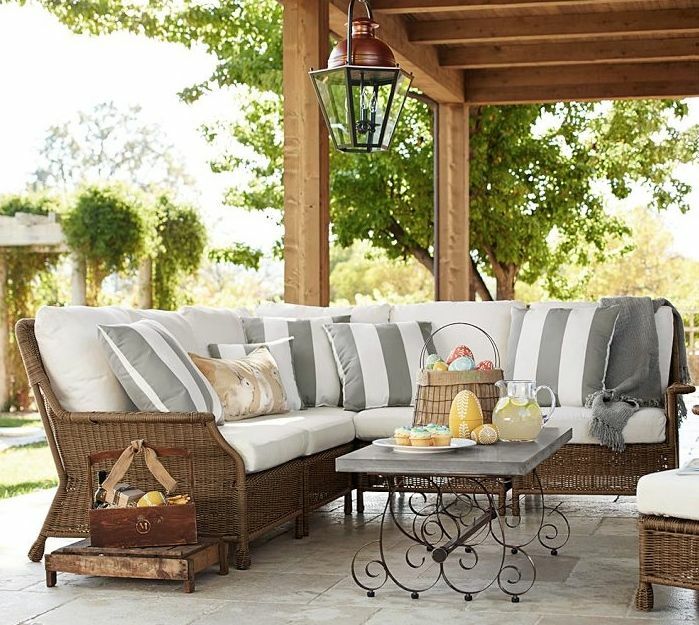 With today’s selection of fashionable weatherproof furniture, your ‘inner-exterior-decorator’ can shop until you find your ideal, outdoor-living groove. From high-end specialty shops to online or big-box retailers, options are abundant. But don’t be afraid to get creative and look beyond conventional furniture ‘sets’. Hit your local flea market or garage sale to mix-things-up, have fun and save a little moolah too. And for the tech-savvy consumer, look to Pinterest for inspiration! In the world of outdoor living, there are always — always! 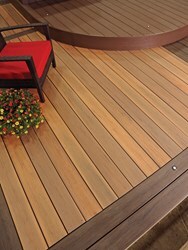 — cool new products that add plenty of pizzazz to a deck or other structure. So when it comes to creating a project that’s not only functional but has great-looks too, design details and accessories make all the difference. Absolutely – all the difference! And an experienced contractor will help you ‘think outside the box’ when it comes to the accessories that will ‘work’ — from both a construction standpoint and from an ‘Oh Wow’ standpoint. So just don’t forget those oh-so-important ‘finishing’ details.